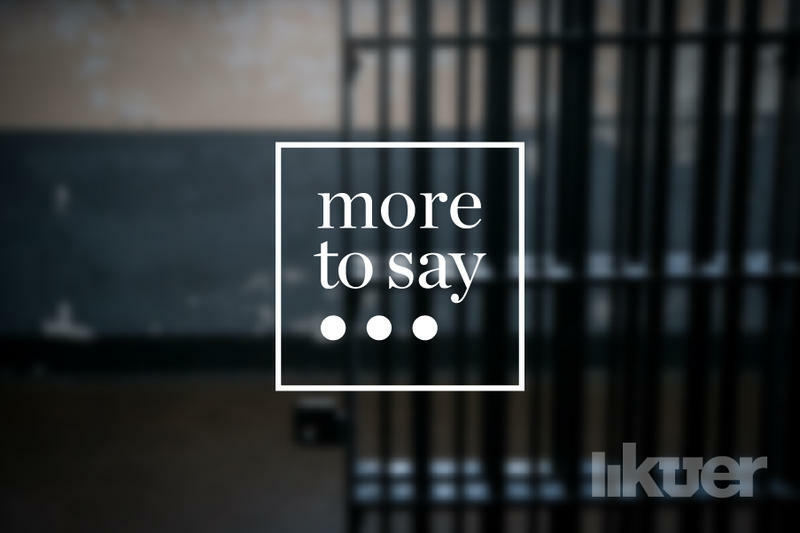 In 2016, 25 people died in Utah jails. Six of those deaths were in Davis County. Officials at a county jail in Utah have said they won’t disclose records to the public, in part because the information is stored on a remote server linked to the internet that only certain employees can access. But in a recently filed lawsuit, the ACLU of Utah and the Disability Law Center claim the government can’t hide behind technology, not even the "cloud." 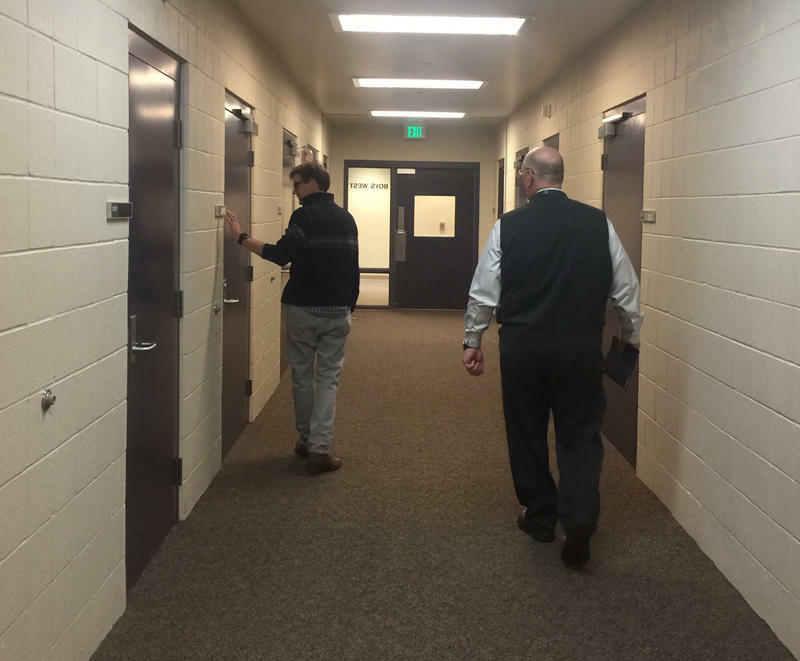 Davis County and other jails in the state have refused to hand over a complete list of the rules and regulations that govern how lockups in the state are run and how jailers care for inmates. Jail officials have withheld the records on two grounds. They said a consultant has a copyright on the materials to protect trade secrets. Officials have also claimed they don’t have a copy of the records, because that information is stored on password-protected software. “In this modern world where a lot of data, if not most of it, is cloud-based, can we really have government saying, 'We don’t have any records'? We don’t possess them. We think that’s completely ludicrous," said Aaron Kinikini, the legal director for the Disability Law Center, which sued Davis County to release the records. 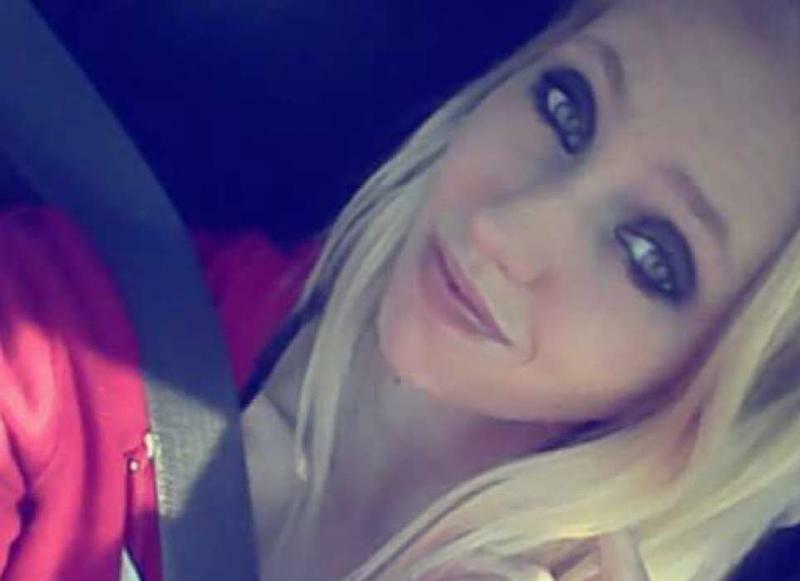 Watchdog groups and media outlets, including KUER, started asking for the information after 25 Utah jail inmates died in 2016. Six of those deaths were in Davis County. Attorney David Reymann represents the ACLU and the Disability Law Center. He said the groups didn’t start this fight wanting or even expecting to find evidence of mistreatment. In January, the Utah Sheriff’s Association posted a redacted version of the standards on its website. But Reymann said the bare-bones list lacks crucial information, so it’s not really useful. Utah’s open records law, known as GRAMA, is clear on what’s a public record and what is not. Public records include administrative staff manuals, instructions and policy statements. The ACLU argues jail standards are considered public record according to Utah's open records laws. This issue has cropped up in different cases across the country. Last year a Superior Court judge in California required San Jose officials to turn over communications about city business they’d shared on their private devices and email accounts. “Pretty uniformly across the federal and state courts, they’ve more or less held that it’s not really the medium that a record is held in,” said Adam Marshall, an attorney with the Washington.D.C-based Reporters Committee for Freedom of the Press. In April, the ACLU appealed Davis County's decision to release only redacted records to the Utah Open Records Committee, which ultimately ruled in favor of the county. Members of the Open Records Committee are volunteers, not lawyers. There is a provision in GRAMA that precludes copyrights and trade secrets. How that weighs against the public’s right to know remains a question as the Open Records Committee decided it wasn’t their call. Davis County Jail officials claim that because a private consultant wrote the standards, he owns a copyright and can preclude access to the documents. In this case, mom is a District Court judge.